 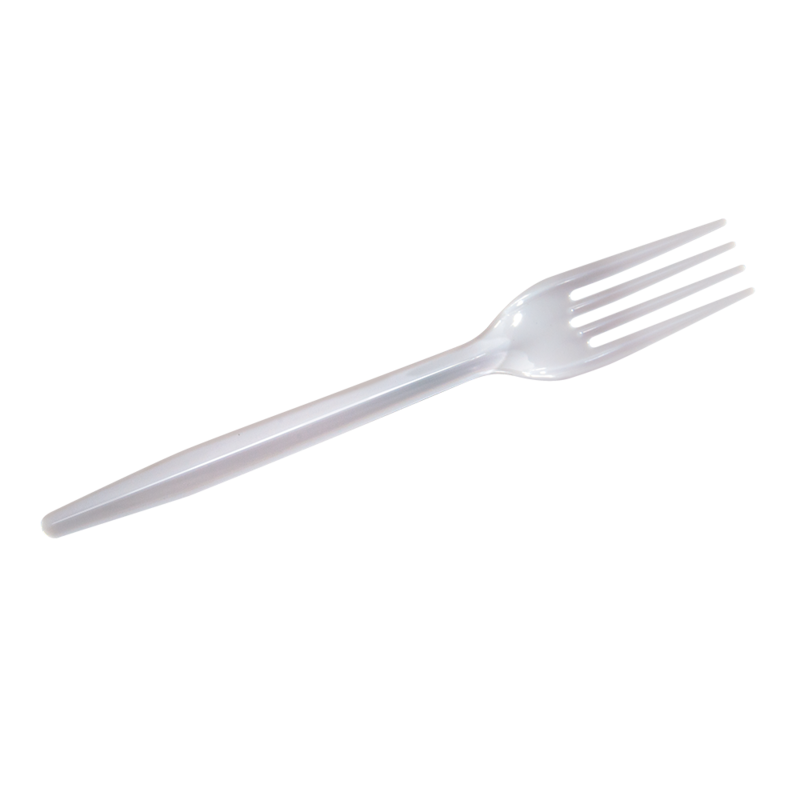 YesEco™ Compostable Cutlery sets provides an eco-friendly choice for adding value to your sustainable business efforts. 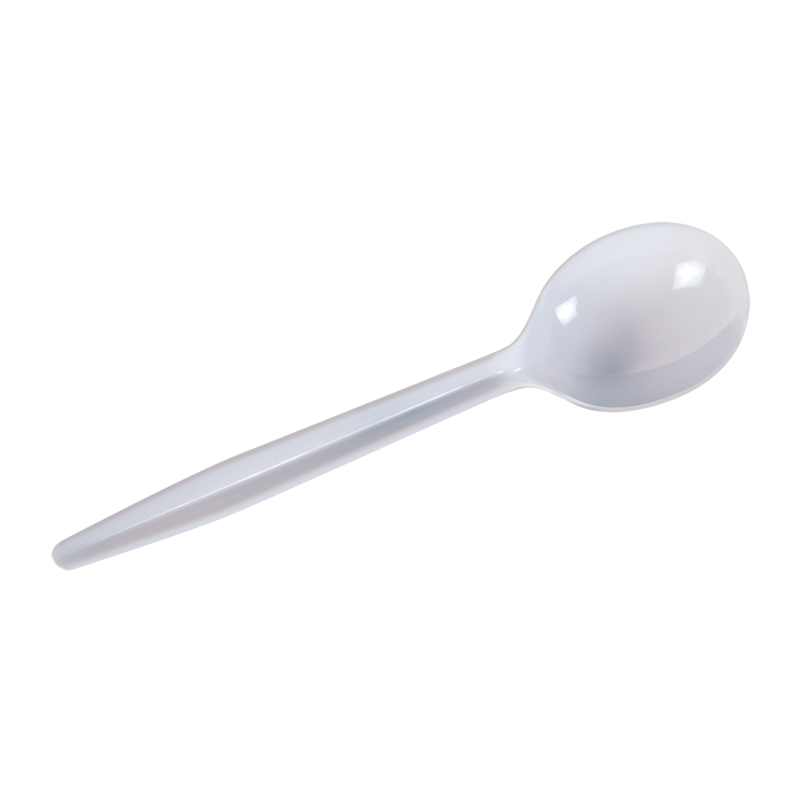 Made from polybutylene succinate PBS resin, YesEco™ Cutlery do not get brittle or snap during use – unlike PLA cutlery. 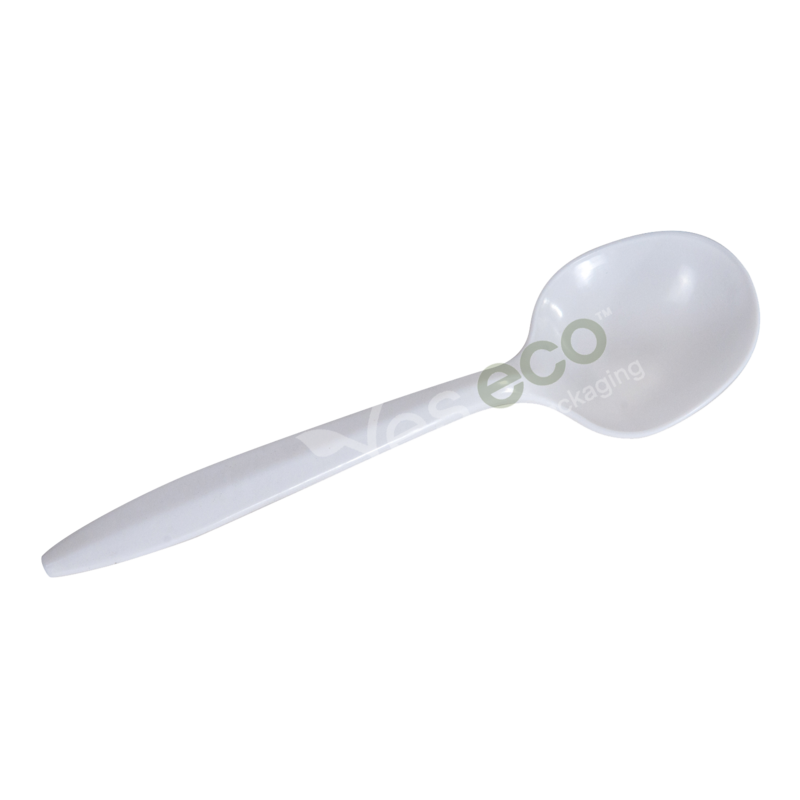 It has a characteristic that is flexible like polypropylene but with the strength of polystyrene. 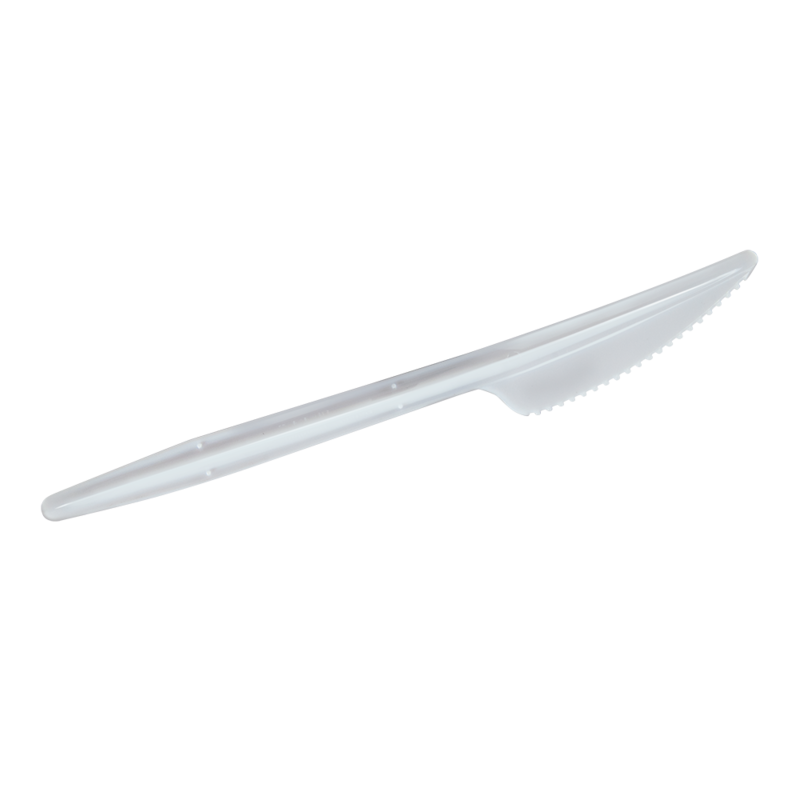 Eating utensils are available in bone white color.  Unlike PLA compostable cutlery that is only suitable for cold applications, this cutlery is also heat resistance up to 93°C, and appropriate for hot applications.